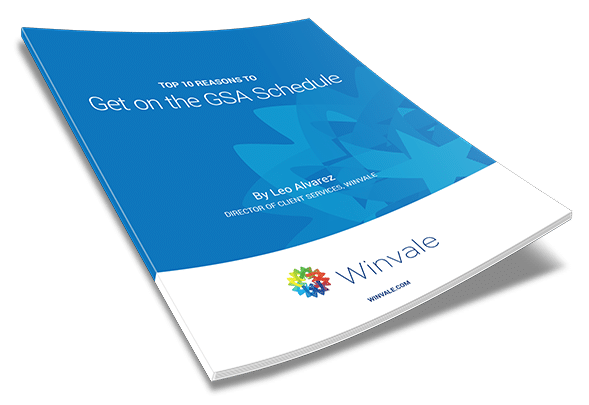 Getting on Schedule as a GSA Multiple Award Schedule contractor is a big step toward maximizing your company’s ability to generate government sales. However, it’s not the only step. Obtaining a MAS contract is only a double in the third inning of contracting through the GSA MAS program.